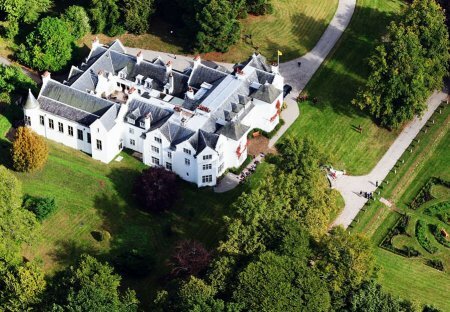 Rent chateaux in Kirkhill, Scotland. Cairns House is a stunning mansion, recently fully refurbished to a luxury standard by the new owners. Sleeping 55 people in its 24 individually designed bedrooms.